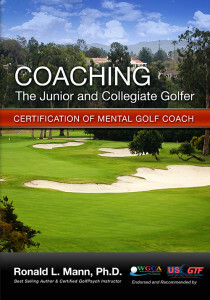 The Making of a Champion in not specifically a book about golf, but it is a book about developing leadership, and coaching young men to be successful in every aspect of their lives. 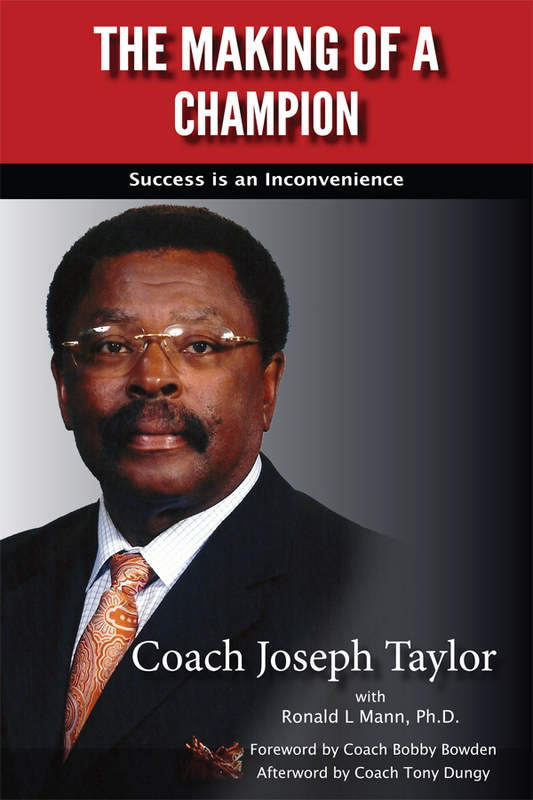 I was invited by Coach Joe Taylor to co-author his book and his story. I learned a lot from him and now consider it an honor to call him my friend. Read this book and you will learn a tremendous amount about sports, football, coaching, organizational development, and success. The Making of a Champion is an extraordinary book about football and life. Coach Joe Taylor is a legend in his field. He has won 3 National Championships, 14 Conference Championships, 7 Bowl games, and has a lifetime win-loss record of 229-89. He is respected with the likes of Eddie Robinson and Jake Gaither. More important than his success on the football field, he has coached and mentored thousands of young men from childhood to manhood. He has coached in historically black colleges and has helped many young men, who might have gone down the wrong path, to graduate and become successful contributors to society. These individuals have come forward to share their personal stories. This is a must read for anyone who loves the game, coaches the game, or has children involved in sports. In addition, anyone who wants to take his or her life to the next level will find tremendous value in this book. Coach Taylor has been inducted into three separate Hall of Fames. Learn from a legend and an expert — read this book! 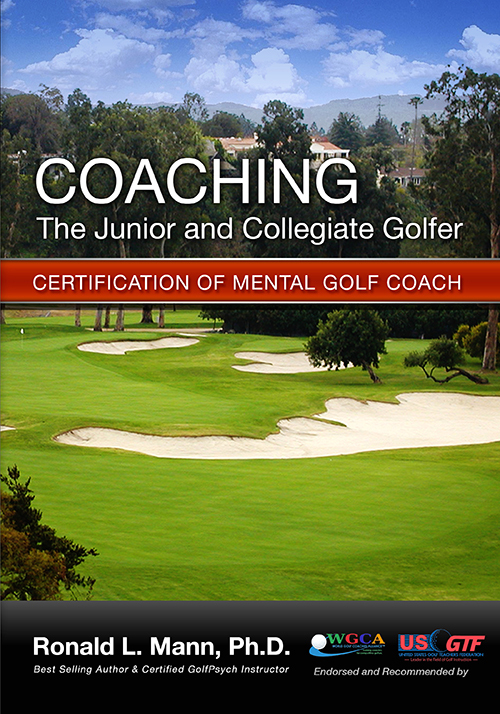 Please go to his website at www.coachjoetaylor to view purchase options.